The USDA has issued a recall for over 20,000 pounds of ready to eat flame-broiled beef patties, some of which were distributed to school nationwide. 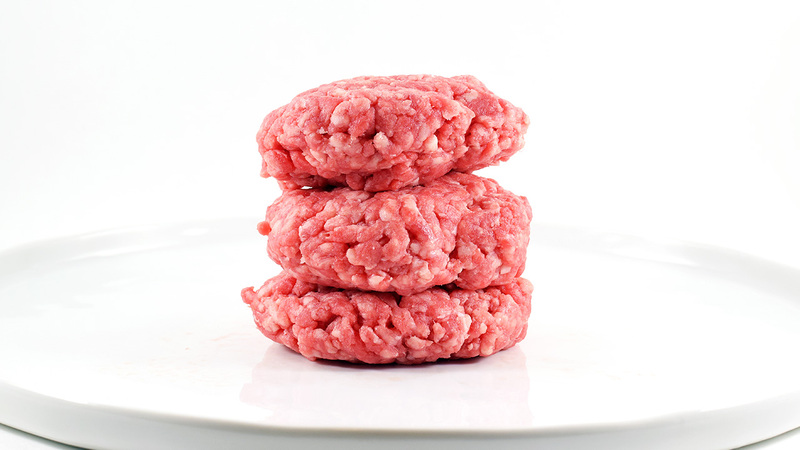 The patties were produced on November 30, 2018. Officials say the meat is contaminated "with soft purple plastic", and urge food service providers not to eat or serve it. 14.06-lb. cases containing three bags with 30 pieces for a total of 90 portions of "CN FULLY COOKED FLAMEBROILED BEEF PATTIES CARAMEL COLOR ADDED" with case code 155-525-0 and package code 8334.